Like many Kiwi businesses, we started small and have grown to become a company of highly experienced registered financial advisers in New Zealand. 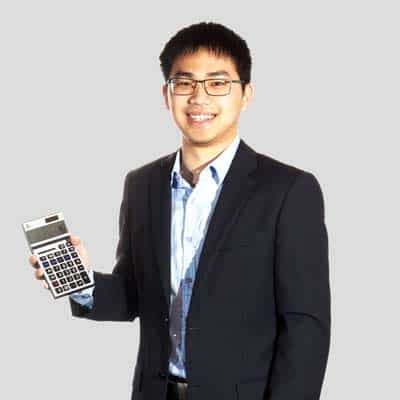 After working as a financial adviser in various insurance and mortgage funding companies in Malaysia and New Zealand, in 2006 Danny Yong decided to branch out on his own and establish INNOVEST. In 2012 Danny was joined by colleague and friend Charlie Gautier, who spent many years working for four out of five major banks in New Zealand. Besides excellent credentials as a registered financial adviser, Charlie came to the business with the same ideas towards financial management – simplifying money matters and making the financial lives of clients easier. It helps that his vast banking experience lends itself towards negotiating the best rates and premiums for our clients. INNOVEST has grown with the central principle of helping our clients achieve and protect their dreams. We strive to be New Zealand’s best financial advisers. The idea was simple, to get rid of any sales pitch, cut out the jargon and make financial choices easy to understand for our clients. To educate them, without being boring. By doing so, we empower them to realise the possibilities that are available through excellent financial management, investment and asset protection. In return, we become a client’s first choice for anything financial, whether it is protection from risk or improving their financial well-being. We become their friends and financial partners for the long term. The INNOVEST team comprises of three other financial consultants, Randy Lo, Hadyn Padfield, and Bryn Morgans. Together we cover Auckland, Wellington and Queenstown, with a vision to expand into other New Zealand centres. As Registered Financial Advisers, our clients get the benefit of free, impartial and tailored advice for Home Loans, Personal Loans, Insurance, Car Loans, Business Loans, Business Insurance and KiwiSaver funds in Auckland, Wellington and across all of New Zealand . Clients are at the centre of the all-encompassing financial solutions we carve for them. This client-first approach remains our ongoing central principle. One we pledge to maintain. 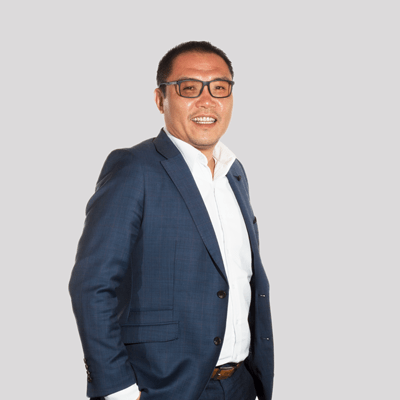 The founding director of INNOVEST, Danny has been advising people on their financial health and risks for more than 20 years, across mortgage and lending companies in Malaysia and New Zealand. 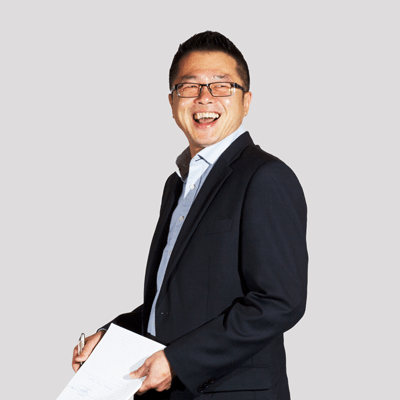 Danny is known for his independent, unbiased financial advice which has benefited all of his clients. He is committed to helping people build wealth through smart strategies, secure their future and pursue their dreams and goals. 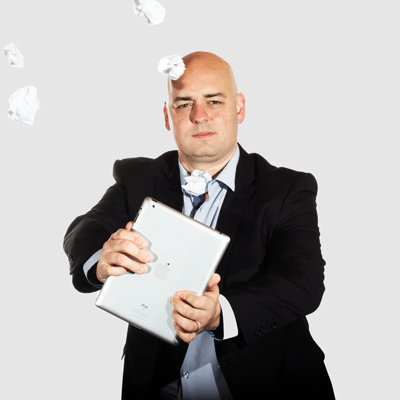 Danny’s expertise lies in helping clients secure lending for homes, business and investments. He is also well qualified to advice on personal insurance products and risk management strategies. An Auckland resident, Danny enjoys travelling and gardening in his spare time. Charlie has an enviable profile, having worked for four out of the five big banks in New Zealand as a lending expert, before joining his friend Danny as an independent financial advisor at INNOVEST. Together the duo has helped shape INNOVEST into the customer-focused, no-jargon financial advisory it is today. Charlie believes that the key to doing well financially is knowing that money can work for or against us and that we have a choice which way it goes. He is passionate about helping people make the right financial choices by educating them (without being too boring!) about money matters and risks. No sales pitch, no up-sells, no scare tactic; arming clients with easy to understand information is his forte. 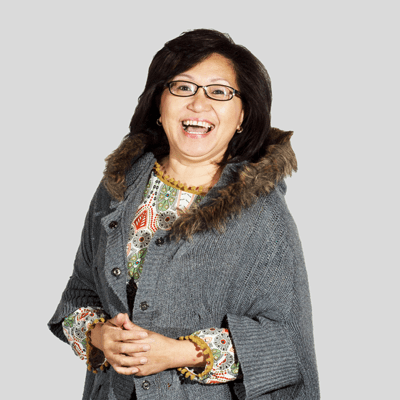 A fitness enthusiast, Charlie loves adventure sports and exploring new countries and cultures. Hadyn has an innate problem solving ability that he brings to the table. This knack helps him to maximise lending opportunities and minimise risks for his clients, bringing them closer to their financial goals. Hadyn has worked with banks for more than 15 years. At that time nothing made him happier than getting clients into their new home, knowing that they were in the best financial position to do so. And nothing frustrated him more than a declined loan and not being able to assist clients further. As an independent advisor, he is able to truly work in a client’s best interests and secure the best possible lending solution. He knows that when one door closes, another will be open and you can count on him to get you through it. Hadyn also provides proficient risk minimisation and insurance advice. In his spare time Hadyn likes to spend time with his wife and son, and can often be found meddling in the political arena. 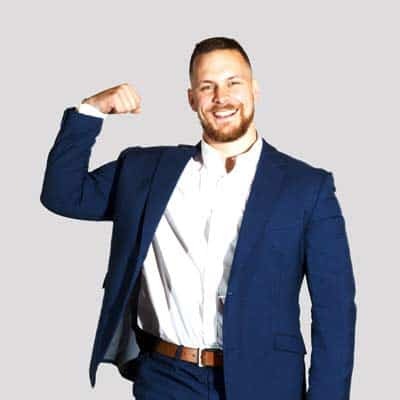 The newest member of our team, Bryn comes to INNOVEST following an eight-year stint in the health and fitness industry. It may seem like a massive leap, but for Bryn the central philosophy in both industries is similar – protecting your interests and looking after yourself so you can get the most out of life. And Bryn is excellent in helping you do just that! A registered financial adviser, he enjoys seeing people achieve their financial goals and endeavours to build long-standing relationships with his clients. When he’s not helping you achieve financial freedom, Bryn can be found in the gym (naturally!) or travelling. He particularly loves spending weekends in the beautiful Hawke’s Bay with his partner Maddie. An honest, approachable and friendly person with great financial know-how, Randy is perfect in his role as a registered financial adviser. He strives to give his clients the right tools to help them save money sensible borrowing strategies and help protect themselves, their family and business through excellent risk management solutions. Randy is 100% qualified to have a chat with you about anything to do with getting a mortgage and buying a home, building a portfolio of investments, working out what is best for you and your family in terms of insurance needs, making sure you are set for retirement. Randy is a keen cook, coming from a chef background in a previous life. He loves to experiment with foods! While you may not meet them, our internal support team are integral in keeping things running smoothly in our office and making sure you receive the best customer care service possible.